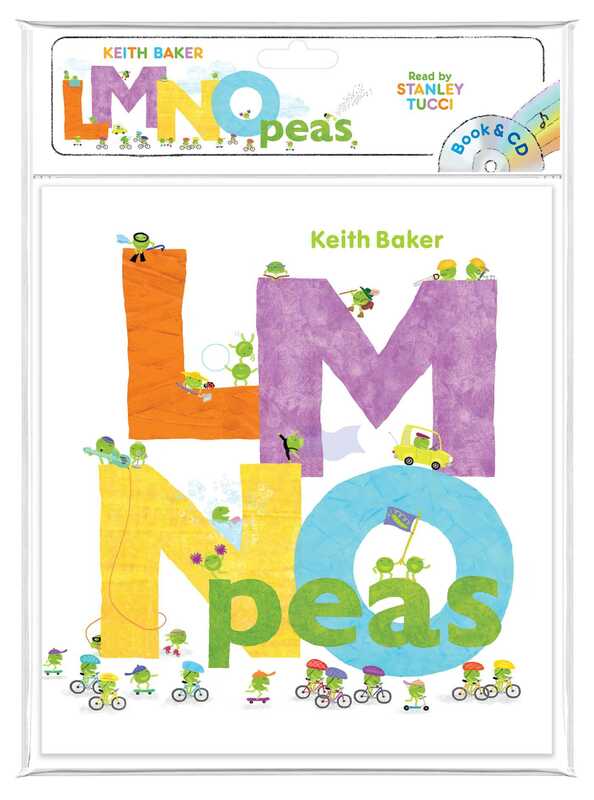 Get ready to roll through the alphabet with a jaunty cast of extremely cute and busy little peas in Keith Baker’s hit concept book. Read along with the enclosed CD as Stanley Tucci narrates this fresh and fun alphabet book. Bright colors, bouncy rhyming text, and silly pea characters highlight the wide variety of interests, hobbies, and careers that make the world such a colorful place!